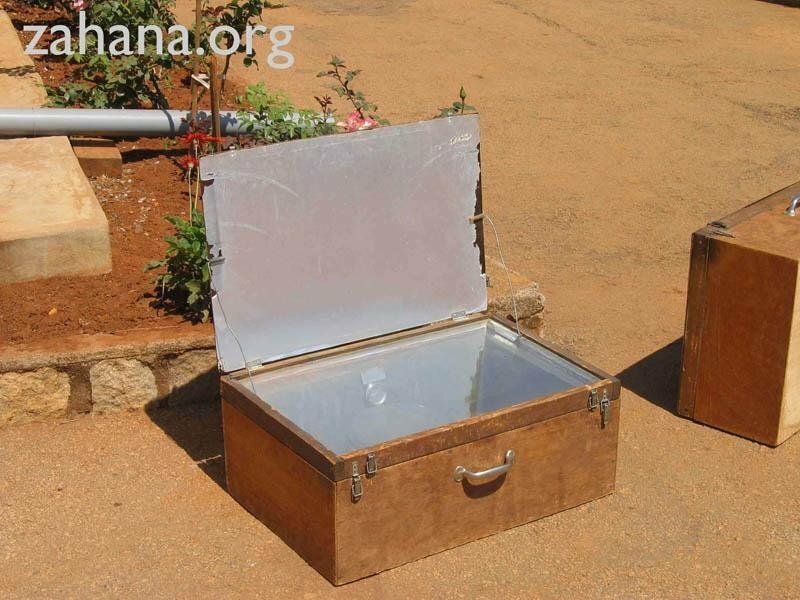 Using solar cookers in the village's school to prepare meals by and for the students. 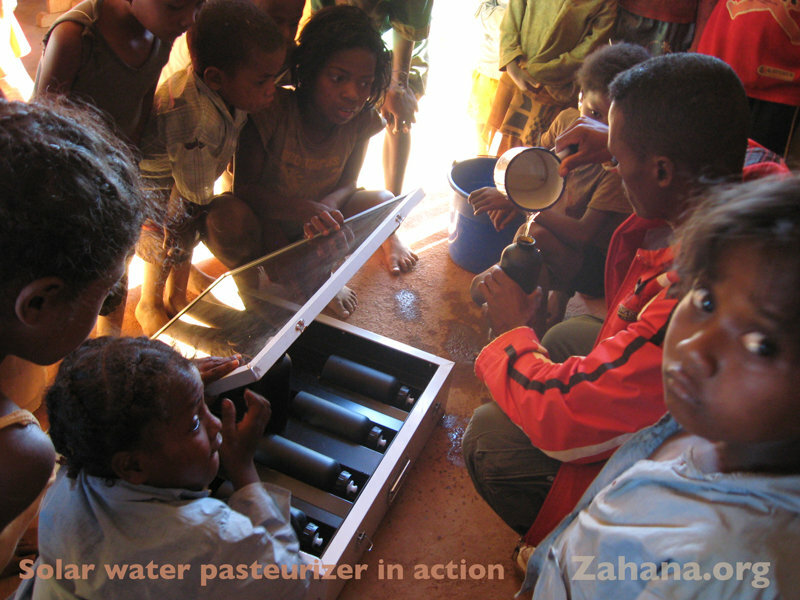 Introducing a new technology to the village via the children, reduces the need to chop down firewood trees. 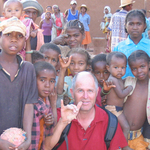 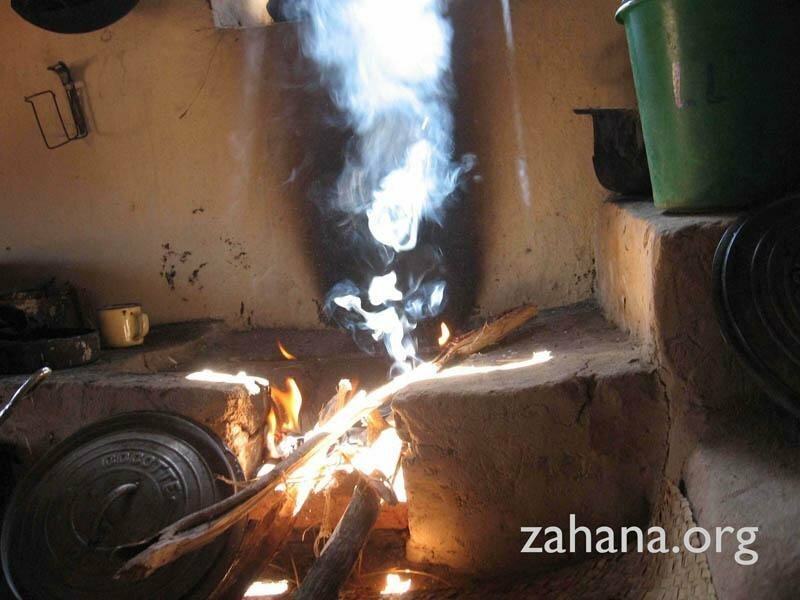 Deforestation, due to using charcoal or wood fired cookstoves, is a key issue for Madagascar. 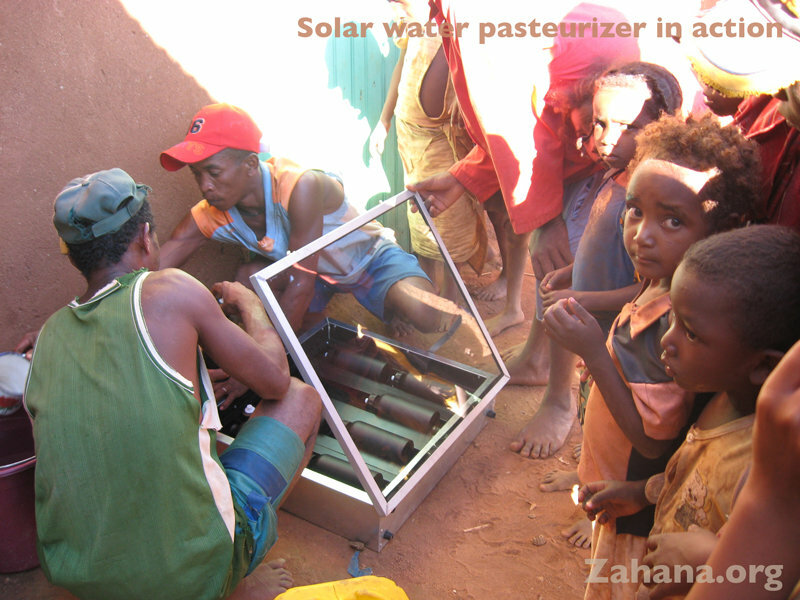 Solar energy, often suggested, seems ideal, but introducing such a new technology is challenging and requires careful, culturally tailored planning. 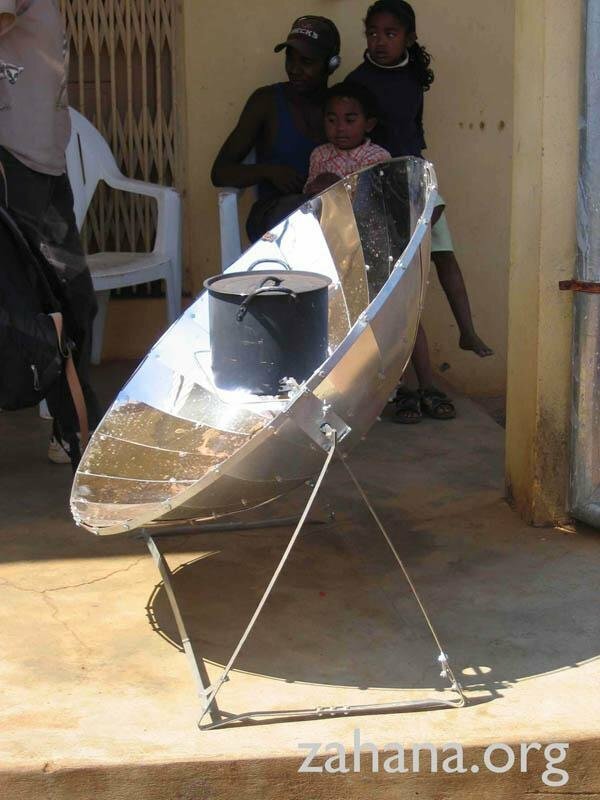 Currently a variety of solar cooker models are sold, but the price makes them unobtainable for most villages. 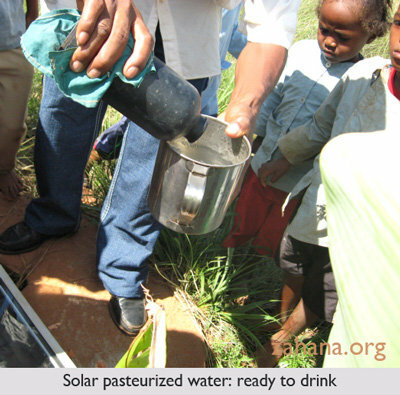 Using and testing this new technology in the school, children will learn about solar energy benefits first hand and can take this experience home. 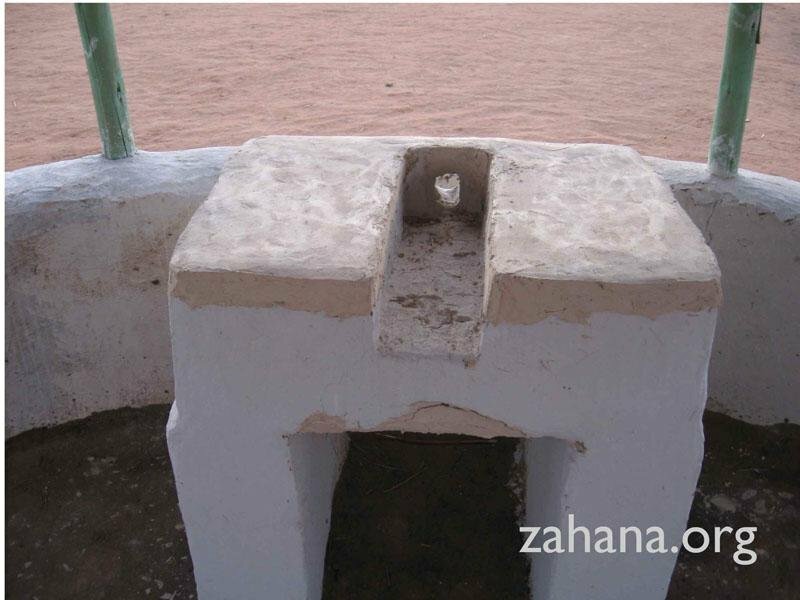 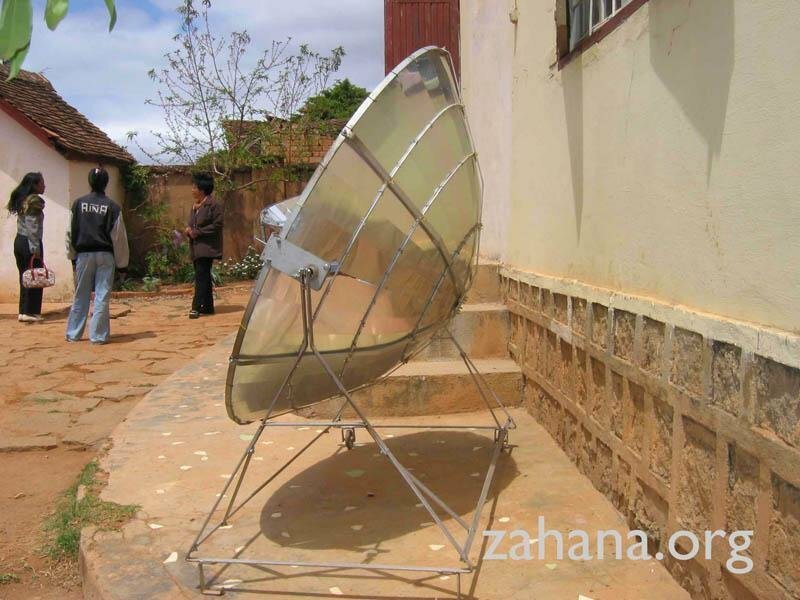 To determine the most suitable solar cooker, Zahana will buy 4 or 5 models. 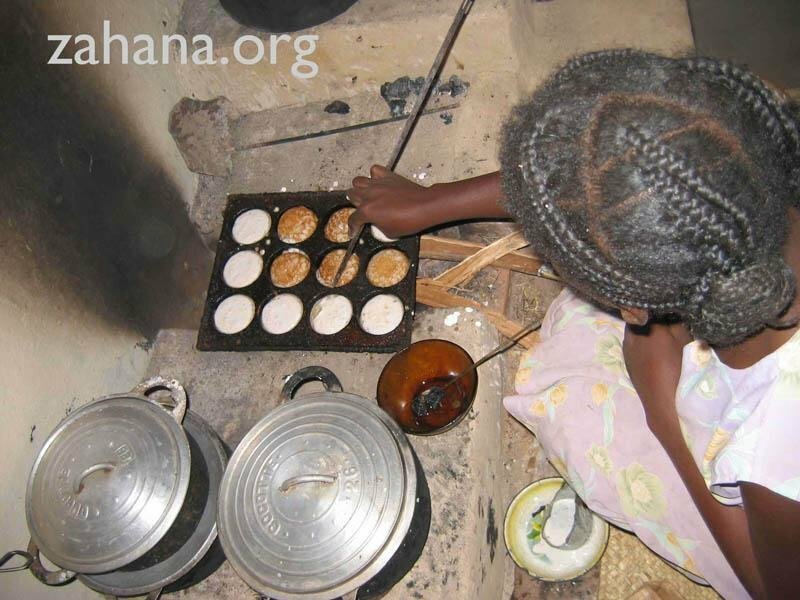 School children will test them by integrating the cooking of rice into the curriculum and comparing the results over time. 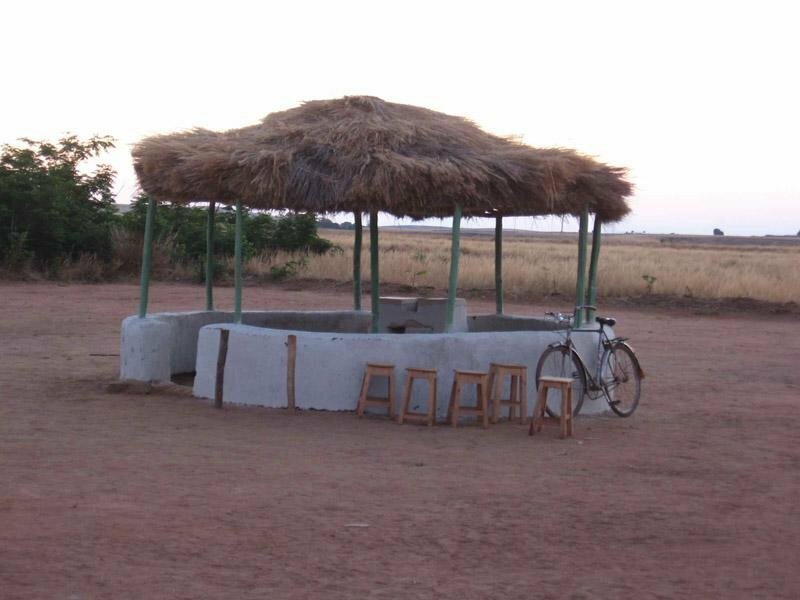 Applied math skills will be an added benefit. 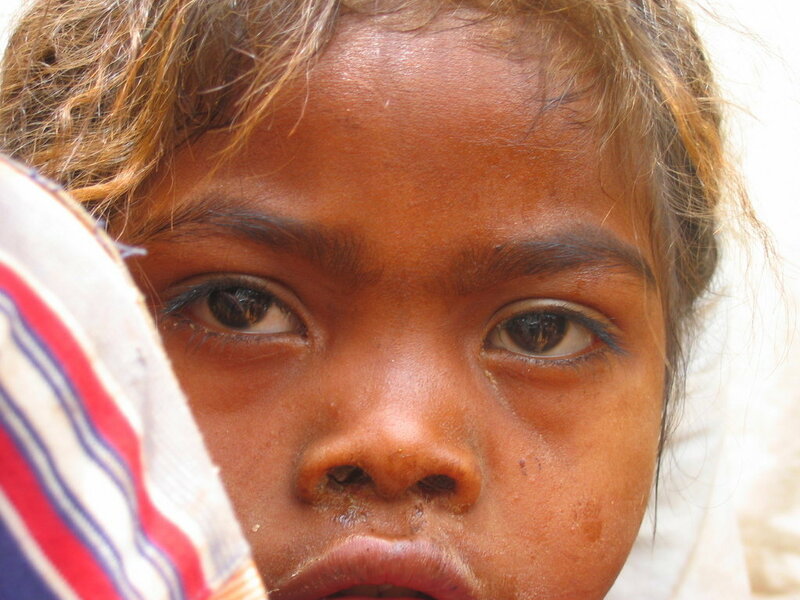 140 children attend school, most coming to school hungry. 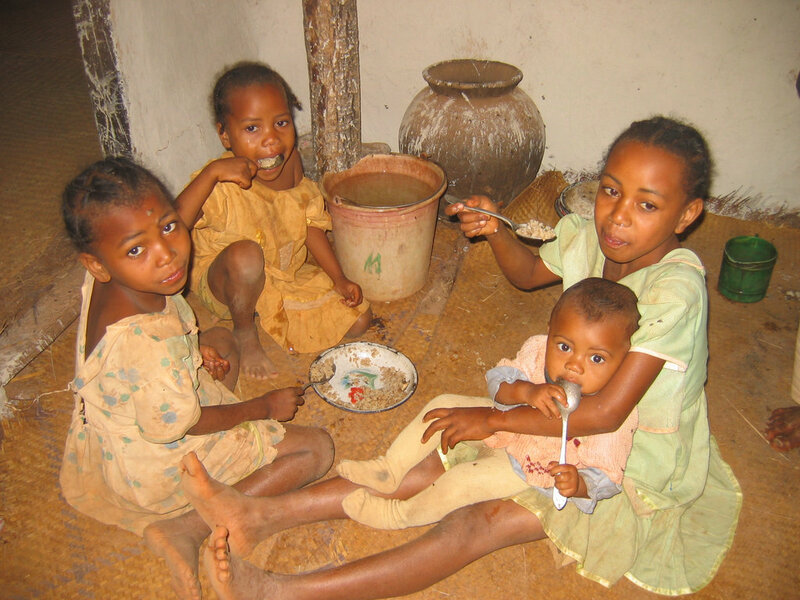 Cooked food will help them to learn better. 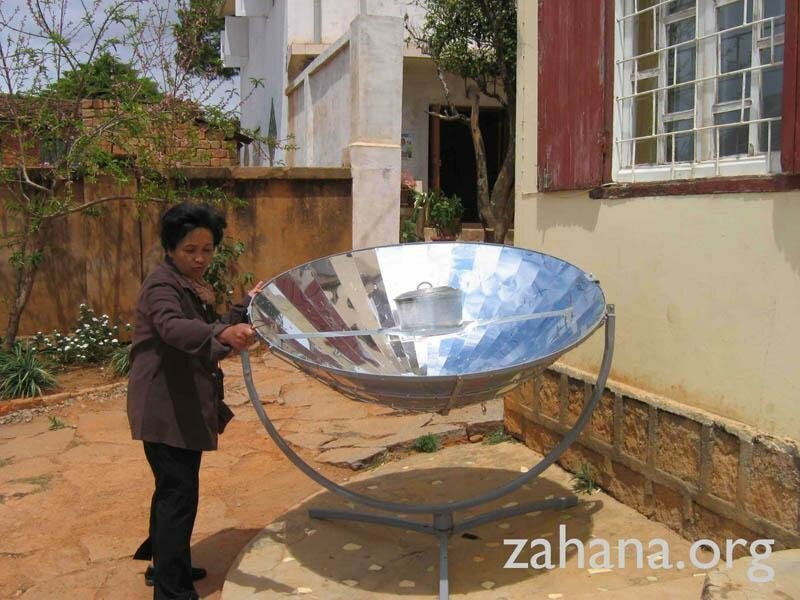 Introducing solar cooking in the curriculum will plant a seed to get the community interested while counterbalancing deforestation sustainably.